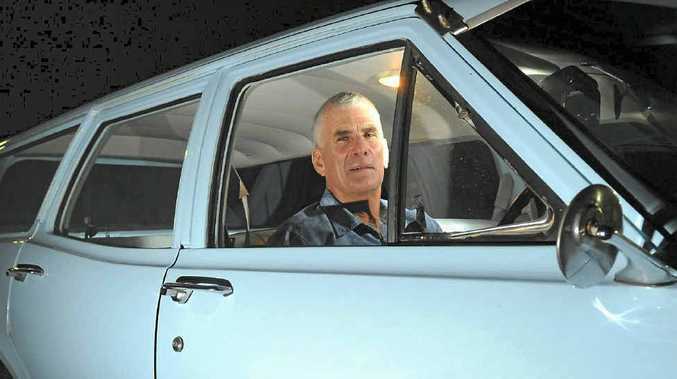 TRUE BLUE: Kevin Kuhl and his blue Cambridge Holden Belmont HK 1969 station wagon. CALLIOPE resident Kevin Kuhl features in The Observer's Me and My Ride segment with his sweet blue ride. How long have you had it? Purchased new in 1969 as a 21st birthday present from the family. Where have you been in it? Everywhere - it was a family car for some 30 years. What upgrades have you had done to it? It has been repainted in the original colour of Cambridge blue and has been converted to lead-free fuel. Would you ever trade it in? I would but you would have to consult my wife. Is this your dream car and why? If not, what is your dream car? We love this car as it has fond memories of dating my wife, transporting the children, it was the bride's car at our daughter's wedding. How do you look after it? It has been in a shed all its life and rarely getting any other attention.